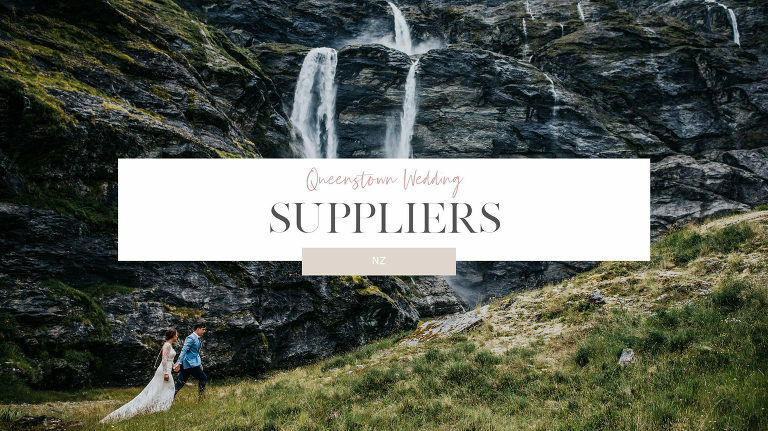 Are you looking for the best wedding florists, stylists, makeup artist and other vendors in Queenstown and Wanaka, New Zealand? Here is a list of my best go-to recommendations. Just let them know I sent you and I am sure they will take good care of you!